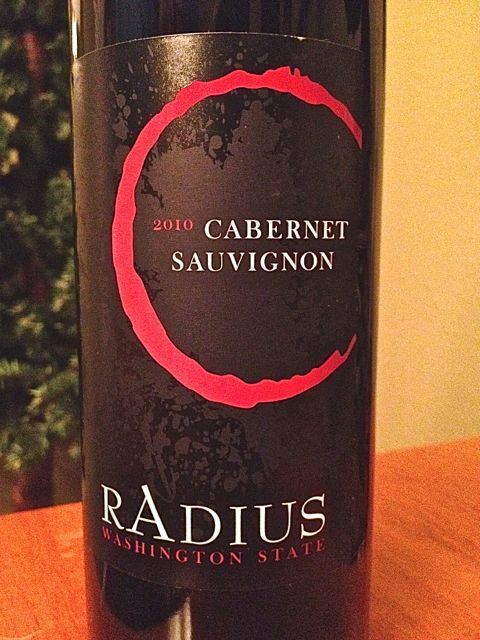 Today we take a look at the Radius Cabernet Sauvignon Vintage 2010 made available by Total Wine. Hailing from Washington State’s Walla Walla Valley, this medium-bodied fruit-forward Cab comes packed with with jammy flavors of black cherry and black current. 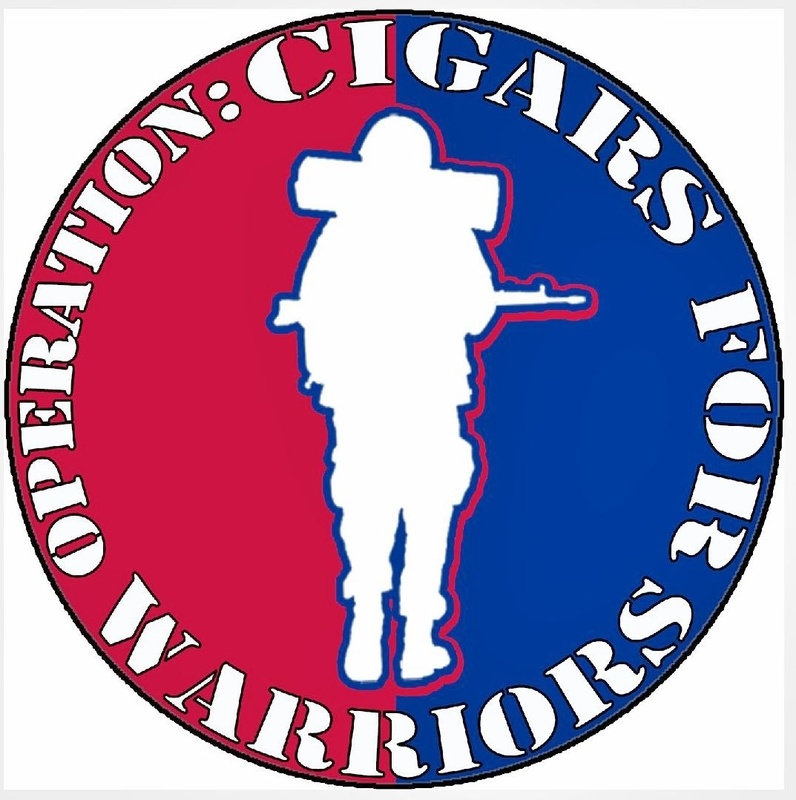 What Is Your Preferred Vitola?